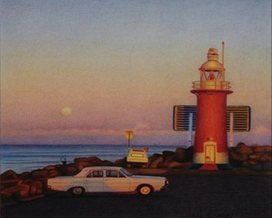 Ray, which is set on Tasmania's Bruny Island, was Highly Commended the 2018 Sutherland Shire Literary Competition. My collection of Tyler Bramble stories The Dying Rain and Other Forays into the Bramble Noir was longlisted for the 2018 Carmel Bird Digital Literary Award. The Centre Cannot Hold was awarded the 2017 Joe O'Sullivan Writers' Prize. It appears in The Journal​ from the Australian Irish Heritage Association and Award Winning Australian Writing 2018. 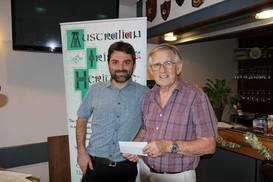 My crime story Frank was awarded First Prize in the Open Division of the 2015 City of Rockingham Short Fiction Awards. It was subsequently published in Westerly: New Creative and ​Award Winning Australian Writing 2016. In 2014, I completed a two week residency at Mattie Furphy House in Swanbourne in conjunction with the Fellowship of Australian Writers (WA). Yellowcake Summer was awarded Best Fiction in IP Rolling Picks 2013 and was subsequently published by Interactive Publications. My Tyler Bramble story, A Void, was shortlisted for the 2013 Carmel Bird Award and was subsequently published in The Great Unknown from Spineless Wonders. In 2013, I completed a four week residency at the Katharine Susannah Prichard Writers Centre in Greenmount. 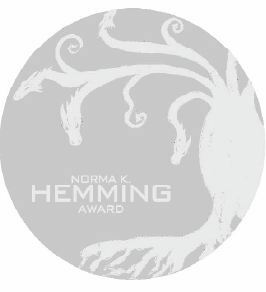 Yellowcake Springs was shortlisted for the Norma K Hemming Award in 2012. 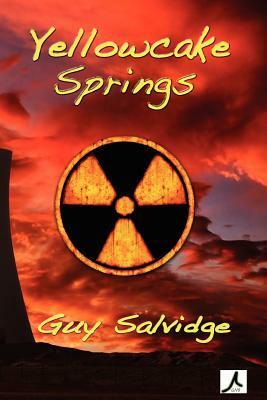 Yellowcake Springs was awarded Best Fiction in IP Picks 2011 and was subsequently published by Interactive Publications.